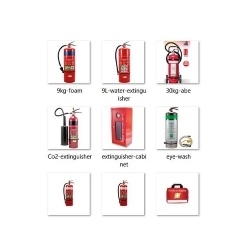 For over a decade, we have been offering quality fire extinguishers, professional fire extinguisher testing and fire safety services in Melbourne, VIC Australia. 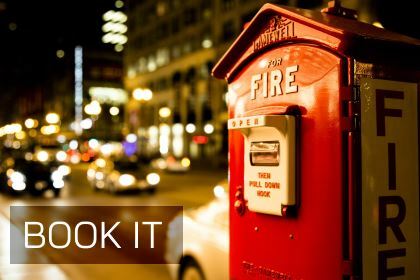 Ensuring every client receives the best fire safety services & equipment in a timely manner is paramount to our mission. 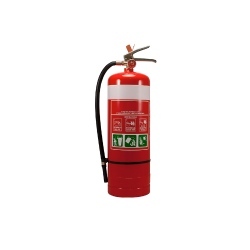 Your extinguisher needs testing every 6 months…we can help! 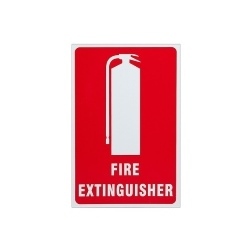 Do you need a fire extinguisher delivered, installed, or tested? 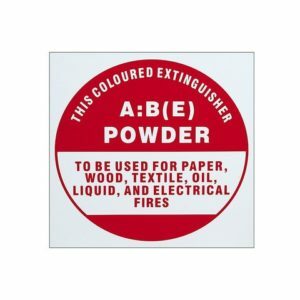 Is your extinguisher getting tested at the required intervals? 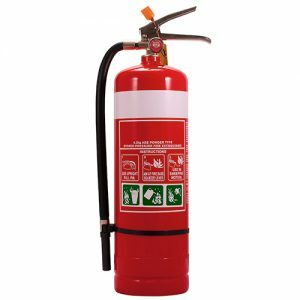 Wondering what to do with you expired or out of date extinguishers? 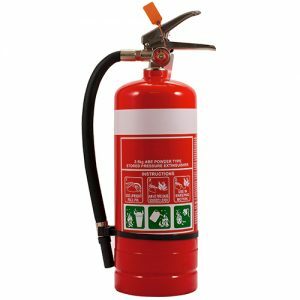 MSS would like to help you with all of this & ensure your fire extinguishers are installed and working properly for a safe working environment. 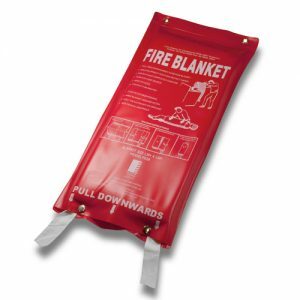 Postage for signs (& similar smaller items) is $4.40…any quantity, Australia-wide. 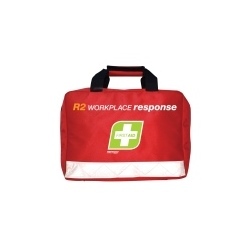 Delivery to greater Melbourne area: $25 flat fee (fire extinguishers, fire blankets, extinguisher brackets, first aid kits, etc). 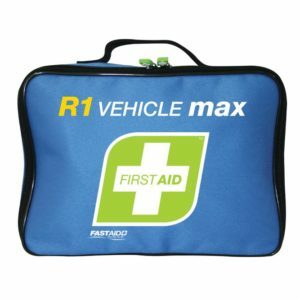 Discounted first aid kits can be added, available from $50 +gst. 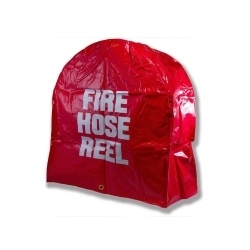 These trolley bundles come with FREE SIGNS to ensure maximum visibility. 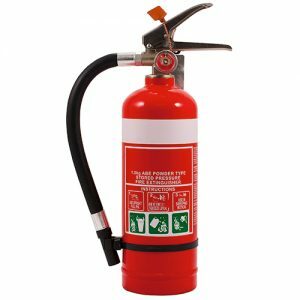 Place your order for a fire extinguisher trolley today and we’ll deliver to your site in Greater Melbourne ($25) or pick up from our warehouse in S. Morang. 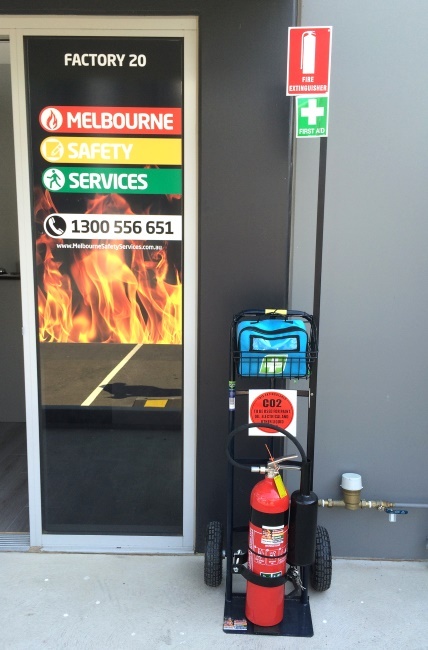 Melbourne Safety Services offer fast and affordable mobile Test and Tag services for plumbers, carpenters, builders, roofers, and electricians. The importance of keeping this up to date cannot be overemphasised. 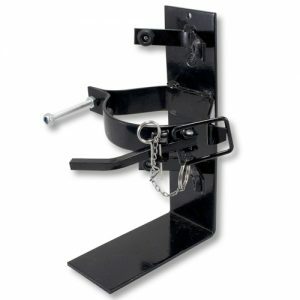 Price, quality of service, and being “mobile” are important to all of our clients so we offer a Fixed Price plan for tradies. 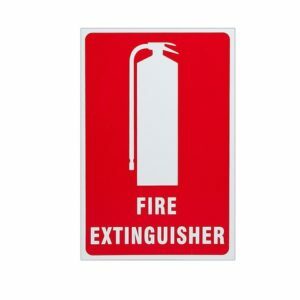 Are you using the right fire extinguisher?